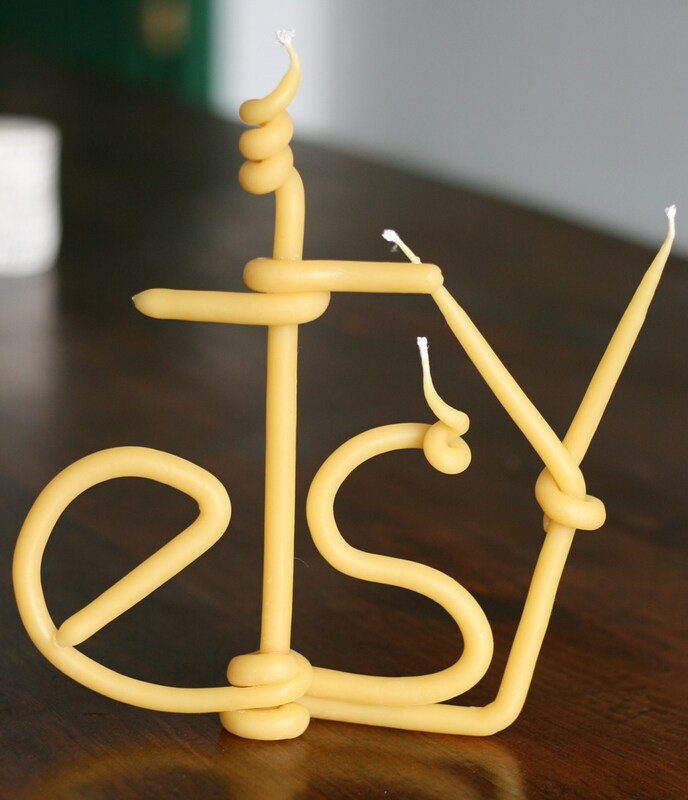 Etsy, the eBay for handmade arts, crafts, clothes, and more, finally has an official app. And, like all the unique wares the store has to offer, the app is designed for simple, beautiful, elegant interaction. 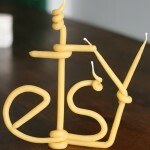 Catering to both buyers and sellers, Etsy for iPhone lets the former group browse for and purchase any of the more than 11 million items available, while the latter bunch is allowed full access to their listings, orders, and merchant tools. Overall, the app is intuitive and straightforward, but currently built for the small-screen iOS experience only (though it works fine on iPad in 2x Mode). 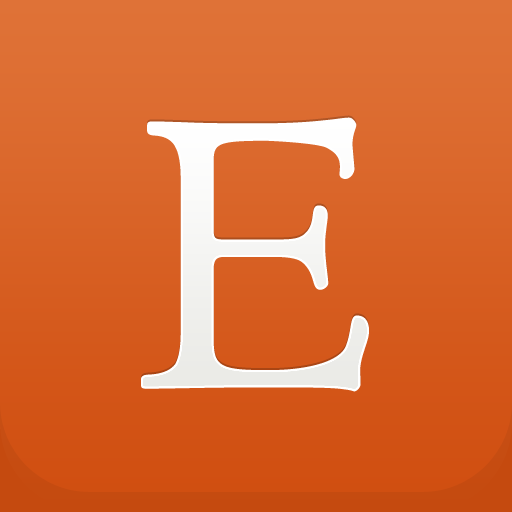 Etsy is available for free on the App Store--Just make sure you download a good bank app to check your balance before Etsy takes over all your holiday shopping.